Now, more than ever, knowing how to express yourself well is essential. Being thoughtful with what comes out of your mouth or emerges from your keyboard matters. On Thursday, June 1st, join me and some of Richmond’s best wordsmiths and thought leaders at the Richmond Public Library Main Branch to share why #WordsMatter every single day. This conversation is so much bigger than my new writing resource book, Get a Grip on Your Grammar. Maybe you’ll want to step up to the podium and join the conversation too. Sales of speakers’ books will be provided by Chop Suey. 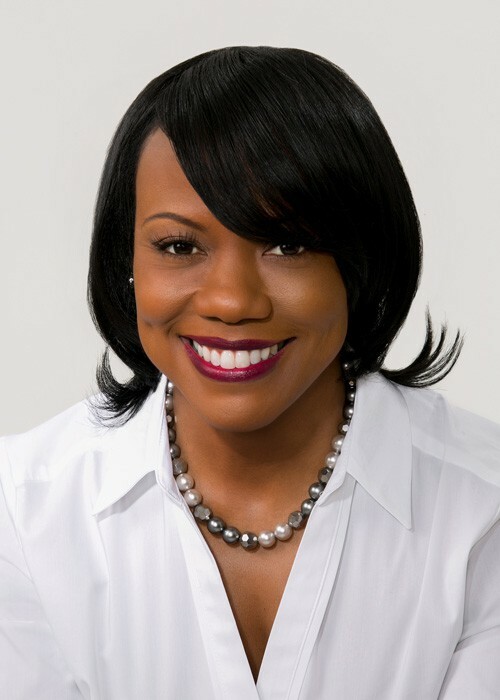 Stacy Hawkins Adams is both a novelist and nonfiction writer who uses the written word to encourage readers to recognize their relevance, use it for good and enjoy their journey. She has penned 10 books, including fiction that fosters personal growth, illuminates journeys of faith, and inspires hope. Stacy also writes a parenting column for the Richmond Times-Dispatch, blogs for the Huffington Post, and curates her own blog, LifeUntapped.com, through which readers celebrate the power of women’s stories. As well, she routinely serves as a writer mentor and writing workshop leader at conferences throughout the U.S. Visit her at StacyHawkinsAdams.com to learn more about her body of work. Gigi Amateau‘s first book for young adults, Claiming Georgia Tate, was published by Candlewick Press in 2005. The Wall Street Journal called the book “an ambitious push into the young adult market.” She is also the author of A Certain Strain of Peculiar, a Bank Street College Best Children’s Book of the Year and Chancey of the Maury River, A William Allen White Masters list title for grades 3-5. In 2012, Gigi received a Theresa Pollak Prize for Excellence in the Arts. Come August, Come Freedom, her first work of historical fiction, was selected as a Bank Street College Best Children’s Book of the Year, a 2013 Jefferson Cup honor book, and the Library of Virginia’s 2013 People’s Choice Fiction Award. In 2015, Candlewick published Two for Joy and Dante of the Maury River. Gigi earned a Bachelor of Science degree in urban studies and planning from Virginia Commonwealth University (VCU) and has worked in the health and human services sector for nearly thirty years. She is a certified yoga instructor (RYT 200) and is currently pursuing a Master of Science in Gerontology at VCU. Recently, she was awarded the 2017 Pat Asch Fellowship for Social Justice from the YWCA Richmond. Kristen Green is the author of Something Must Be Done About Prince Edward County, published by Harper in 2015 to critical acclaim. The book made the Notable Nonfiction list at the Washington Post, which called it “a gift to a new generation of readers.” Something Must Be Done was selected as an editors’ choice at the New York Times, which deemed it “essential reading.” Last year, it was the recipient of the Library of Virginia Literary Award for Nonfiction and the People’s Choice Award for Nonfiction. 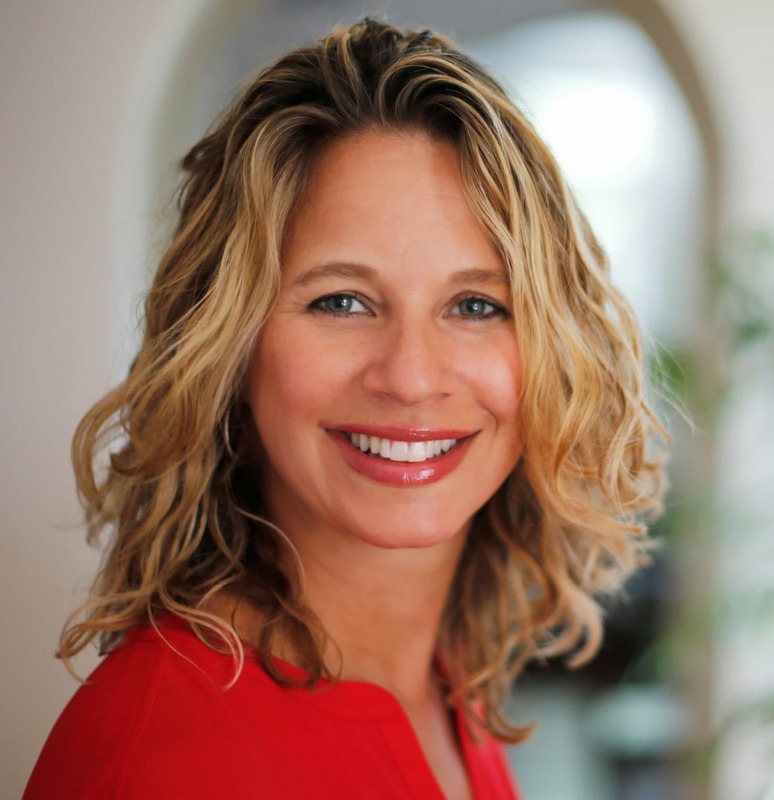 Kristen has worked for two decades as a reporter for newspapers including the Boston Globe, the San Diego Union-Tribune, and the Richmond Times-Dispatch. She holds a master’s in public administration from the Harvard Kennedy School. The book, a combination of history and memoir, explores the decision by white leaders of her Virginia hometown to close the public schools rather than desegregate and the role Kristen’s family played. It was the 2016-17 common read at her alma mater, the University of Mary Washington, where she served as Common Read Writer-in-Residence. She lives in Richmond, Va. with her husband and two daughters. Ghazala Hashmi serves as Coordinator for the Center for Faculty Engagement and as Interim Coordinator for the Center for Distance Learning at Reynolds Community College in Richmond; she is also Professor of English, specializing in American literature and modern poetry. 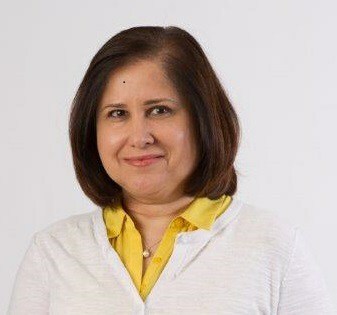 Born in Hyderabad, India, Ghazala has spent most of her life in Georgia and Virginia, and her research interests focus on the areas of postcoloniality, the South Asian diaspora, and issues of intersectionality and identity. Her recent essays have appeared in the edited volumes The City Since 9/11 and Latin American Studies: Critiques of Cinema, Literatures, Politics and Revolution. She is currently working on a collection of short essays focused on race, religion, and identity in South Georgia. Ghazala received her doctorate from Emory University in Atlanta. Joanna Suzanne Lee earned her MD from the Medical College of Virginia in 2007 and a Master’s in Applied Science from William & Mary in 2010. Her poetry has been published in a number of online and print journals, including Rattle, Caduceus, and The Dead Mule School of Southern Literature. 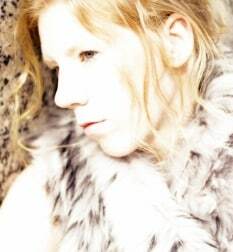 She has performed at such diverse venues as CultureWorks’ Arts & Culture Xpo, WTVR/CBS6’s Virginia This Morning, and the 2015 Bridgewater International Poetry Festival, as well as many more intimate events. As a leading force behind River City Poets, Joanna makes possible a wide range of poetry happenings throughout Richmond. She gives semi-regular workshops on various aspects of poetry but particularly enjoys focusing on the intersection between creativity and healing. Joanna is also the board chair of James River Writers. 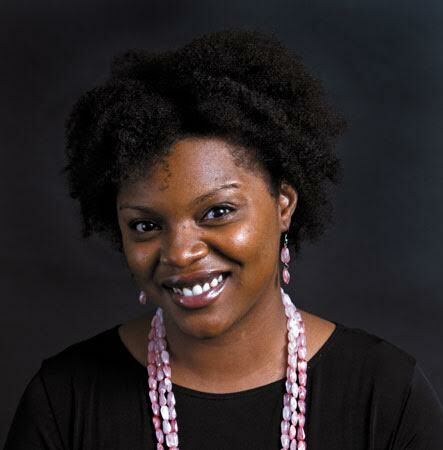 Samantha Willis is a writer and Arts & Entertainment Editor at Richmond Magazine. Formerly, she was digital content manager in the ABC 8News newsroom. With a writing, editing and social media management career spanning nearly 10 years, Samantha most recently created #UnmaskingRVA, a three-part community learning series designed to examine, discuss and learn from Richmond’s deep racial history and its continuing impact. Samantha’s also a civil rights advocate, a children’s book author, a pianist, a loving wife and a proud mom. 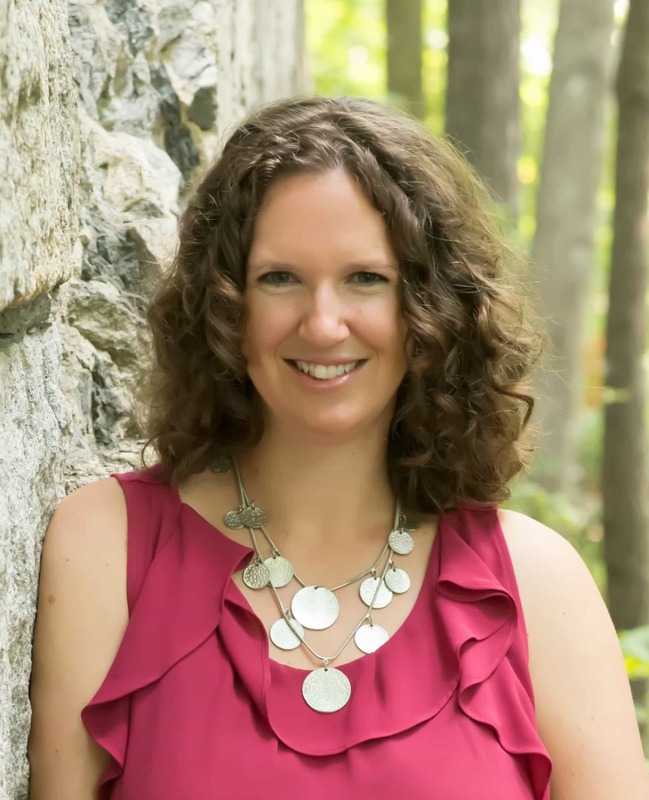 With degrees from the College of William & Mary and the University of Richmond, Kris Spisak began her career as a college writing instructor; however, after six years in the classroom, she transitioned to professional writing and editing. Helping writers sharpen their craft was the driving force behind her book, Get a Grip on your Grammar: 250 Writing and Editing Reminders for the Curious or Confused (Career Press, 2017), and the creation of her writing program, Grammartopia. 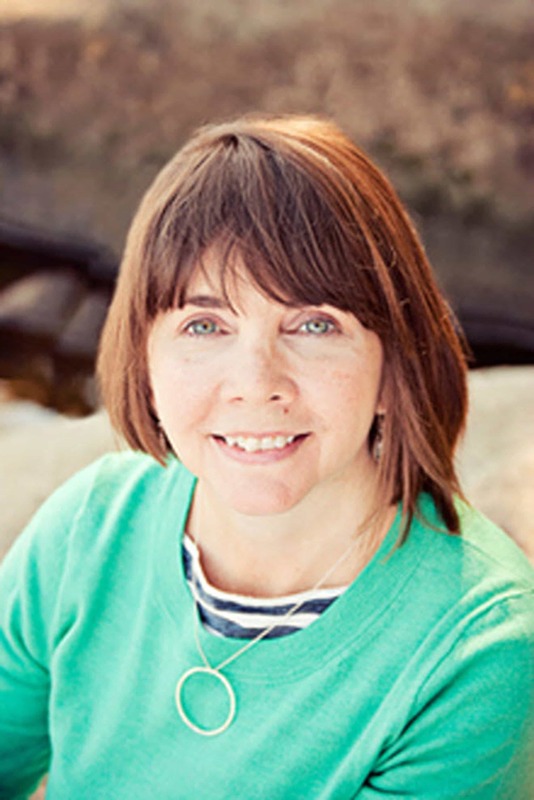 Kris is the co-founder of Midlothian Web Solutions and is also pursuing the publication of her first novel.